I’m an Adobe Muse Developer and Web&Graphic Designer in beautiful city Istanbul/Turkey. 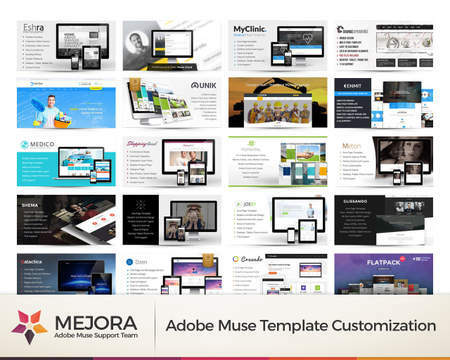 I have an experience for 5 years of Adobe Muse program and has 30+ great template on different platforms. - Creating Adobe Muse Website from different platforms (Wordpress, HTML, Joomla etc.). - Converting your design to Adobe Muse from Photoshop or Any Image ( Making your website live). - Making your website fully responsive (for laptops, mini books, different size of tablets and phones). - Creating cool animations for your Muse Websites. - Optimize your website for search engines. 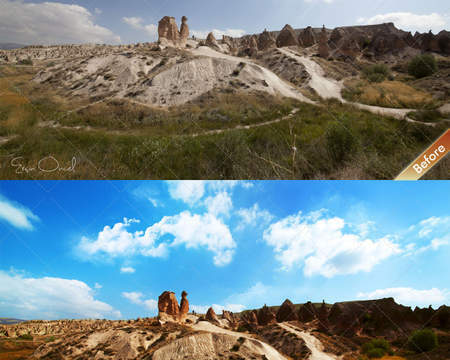 - Optimize and retouch your images for website. In summary, I’m the guy to resolve your problems about Adobe Muse and Designing.